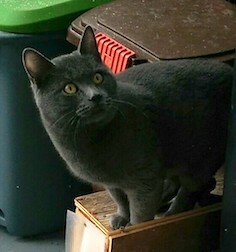 Hello, I found a gray cat in the neighborhood of Hochelaga-Maisonneuve h1w 1y4, he is very affectionate and for now he makes a round-trip on my balcony, I have an insulated shelter for him. You can contact me by email at: sweet_nenie[at] hotmail[dot] com if you are the owner or have information about him. Next Post: Tito – found! 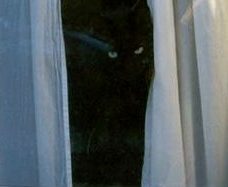 il n’ y a aucun avis de recherche pour ce chat sur aucun site, je crois qu’il est simplement abandonné. Nous lui avons trouvé une nouvelle famille mais je garde l’annonce au cas où..Merci.